The governor of a state is its chief executive and the highest official. The are powerful and well paid! The salary of governors can vary by state. 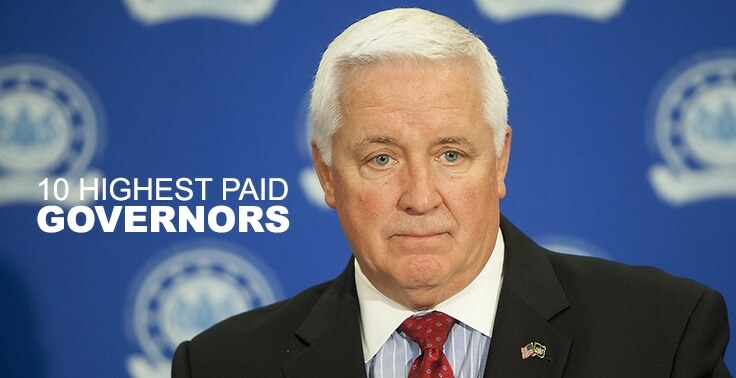 The best-paid governor in 2014 was Pennsylvania Gov. Tom Corbett (R), who took a salary of $187,818. Here are the top 10 highest paid governors in the US as of 2015, according to the Council of State Governments. 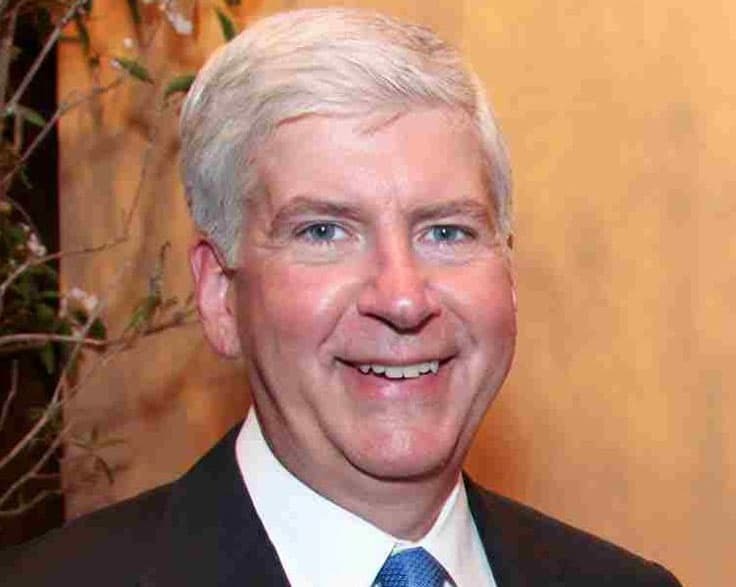 Rick Snyder is a member of the Republican Party. He has been the Governor of Michigan since January 1 2011. He is the 48th governor of the state. His salary is 19 percent higher than average for all governors and 23 percent higher than average for governors from the Midwest. Through relentless positive action he is helping attract more jobs to the state.